DSPS is a circadian rhythm sleep disorder in which patients often fails to sleep before 2 or 3 am. It is a continuous process and it is not affected by how much you have slept or how much they are tired. This usually hampers the normal biological cycle functioning and becomes an acute problem of sleeping disorder. DSPS people also known as night owls because their sleeping cycle becomes quite similar to an owl that is waking up late at night and sleep at morning. 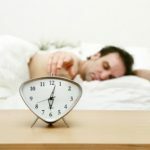 This usually confuses the body’s circadian rhythm and results in an erratic sleep-wake cycle. 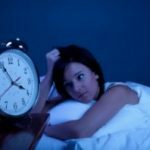 Delayed sleep phase syndrome is often misdiagnosed as insomnia but it has been noted that the patient having DSPS does not suffer from having trouble in sleeping but his/her time pattern shifts. It is most prevalent in teenagers who often notice their circadian rhythm delayed sleep phase disorder during puberty. The pathophysiological of this syndrome has yet not been found out but hypothetically some casual factors like long endogenous circadian period, hypersensitivity to evening light and genetic mutations have been considered. Timed melatonin administration is mostly prescribed to take care of DSPS in patients and have given good results too. 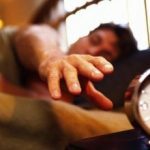 There are many ways to diagnose the delayed sleep phase syndrome and one is shifting the internal clock mechanism. Phase advancement – It is usually carried by advancement of bed time earlier by 15 to 20 minutes on successive nights. If for example the usual pattern of sleeping of a patient is 2 am then an advancement of 15 minutes that is 12:45 will be scheduled and so on and so forth. 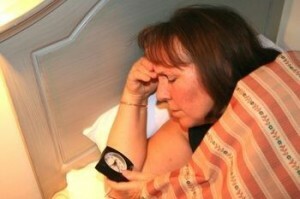 Phase delay also known as Chronotherapy – In this bedtime of the patient is usually delayed by 2 or 3 hours. For example if one falls asleep at 2 am his/her bedtime is usually delayed to 4 am and continued till the desired sleeping time comes. Once the desired time is reached he/she should stick to it. Following a proper discipline is very necessary to not let this tendency to come up once again. It might take several months but this will eradicate this problem forever. Litebook Elite is an upcoming technology that is advancement to former light therapy. It is much faster, efficient and effective than ordinary bulbs that do not also last for much longer time. Litebook is made up of light-emitting diode or LEDs that last for much longer time and the peak wavelength of them is a replica of sunlight. It carries and advantage that you do not have to look into it directly and it can be used on your dining table, while reading newspaper and while working on your desk. This revolutionary device makes the light therapy an easy way to do and benefits patients. 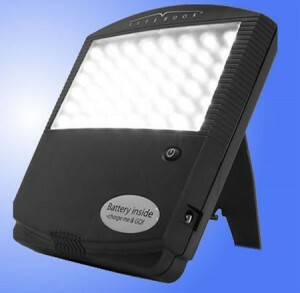 This is much cheaper than conventional lamps if you look at the perspective of its lifespan. 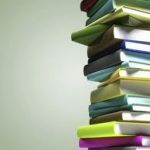 Litebook usually lasts for 100,000 hours or approximately 11 years of constant use. 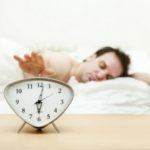 Delayed sleep phase sleeping disorder is of recurring nature and is very difficult to eliminate without a proper treatment so just make sure that you take the necessary precautions to be aware of this problem as most of the people doesn’t know about it. A precaution that you can take is do not take naps in the noon time as it also becomes a hindrance to your sleep at night so be cautious and be disciplined about your sleep.